DESCRIPTION OPEN HOUSE Sat, Apr 20; 1-4PM***PRICE REDUCED!! 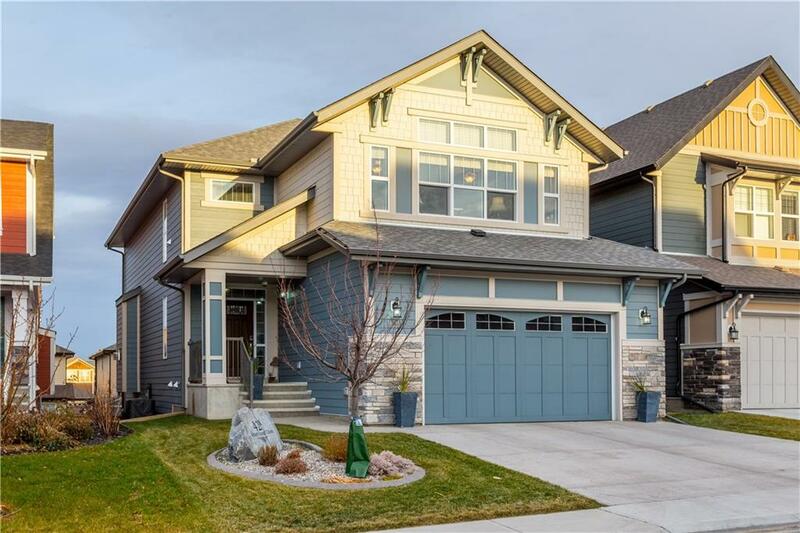 Spectacular upgraded Jayman Executive home is located in a fantastic estate area of Auburn Bay lake community. Close to all amenities, parks, schools, public transportation. IMMACULATE! Walk into a large foyer with view of a huge kitchen open to the family room and breakfast nook. Kitchen is completely upgraded with high end stainless steel appliances (built in oven, electric cook top, fridge with water dispenser, garburator, granite counters, pantry, large island with eating bar. Engineered hardwood floors throughout main level. Half bath, large mud room off OVER-SIZED double attached garage. Family room features custom fireplace with upgraded stone & mantle, formal dining room on main. Upgraded staircase going upstairs which features very large bedrooms including master bedroom with en suite with his & hers sinks & closets, stand along shower, Jacuzzi bath. Another 4 pce bath up, laundry facilities up. All shelving has been upgraded to wooden shelving. Bonus room up is a plus as well. Upgraded light fixtures throughout. Walkout basement fully finished with another bedroom, rec room, & 4 pce bath. Wet bar could be easily converted to 2nd kitchen. Home features AC, camera & alarm system throughout, water softener & purifying system. 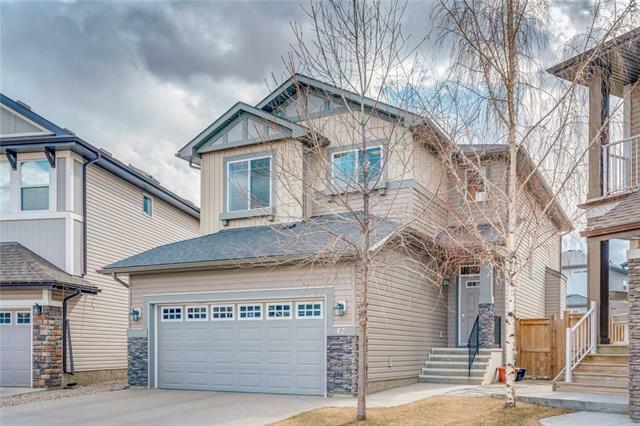 Doors to large east facing deck & fully fenced, professionally landscaped yard with underground sprinkler system. Also a poured concrete patio off the walk-out entrance. This home is incredible & is a must to see. Shows 10 out of 10! 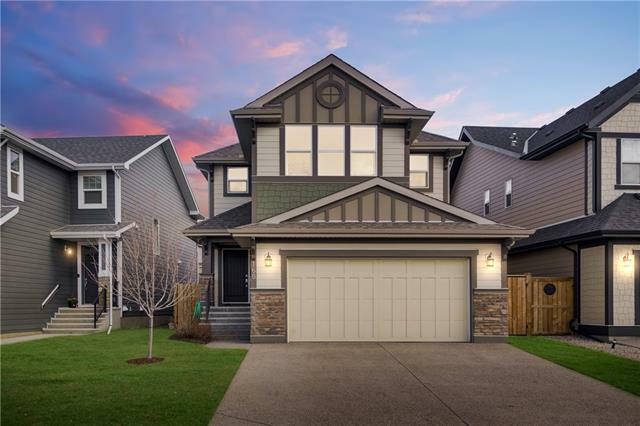 42 Auburn Sound CL Se, Calgary, Alberta, MLS® C4216416 T3M 2G4 is a Detached, 4 bedrooms, 4 bathrooms, approximately 2,836 Sq. Ft. Listing price 822,900.00. This property was built in 2015.